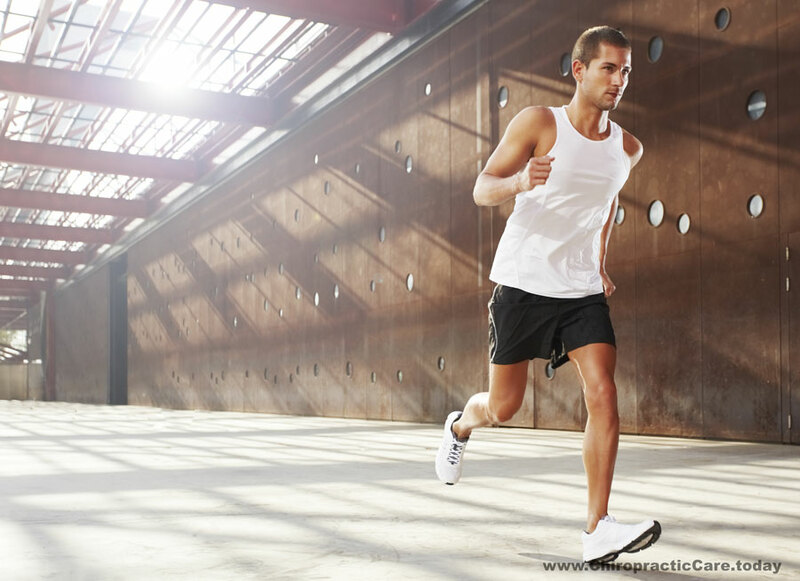 Home Chiropractic Blog Body Conscious or Health Conscious? Body Conscious or Health Conscious? Fatty Foods. Health conscious people know that it’s important to eat a reasonable amount of healthy fats in order to have improved hormones, nerves and cell membranes. However, body conscious people tend to avoid fats out of fear that they may gain weight. Sugary Foods. Body conscious people tend to believe that sugary foods and beverages gives them the energy they need in order to get a great workout in. Great workouts lead to larger muscles and looking better. If you are health conscious, you know that sugar only provides temporary energy and empty calories. Whole foods and complex carbs will give you a better balanced energy and no agitating crash afterwards. Sleeping Patterns. Body conscious people want to get enough sleep so they don’t get bags under their eyes. Health conscious people get enough sleep because they know how important it is in order to re-boot your system and get your body rejuvenated. Lifting Weights. Body conscious people are obsessed with lifting weights because they want that hard muscular look. Health conscious people lift weights in order to gain and maintain strength, structural integrity, and help keep their muscles healthy for the long run. Chiropractic Care for the Win. Body conscious people go to a chiropractor to seek pain relief so that they can get back in the gym and workout to look better. Health conscious people see a Chiropractor in order to get pain relief, keep the nervous system working its best, and keep you functioning at optimal levels. Do any of these thoughts/reasons sound familiar to you? Whether you are health conscious or body conscious, visiting a chiropractor today can get you on the right track and support you in your journey to a healthier life.